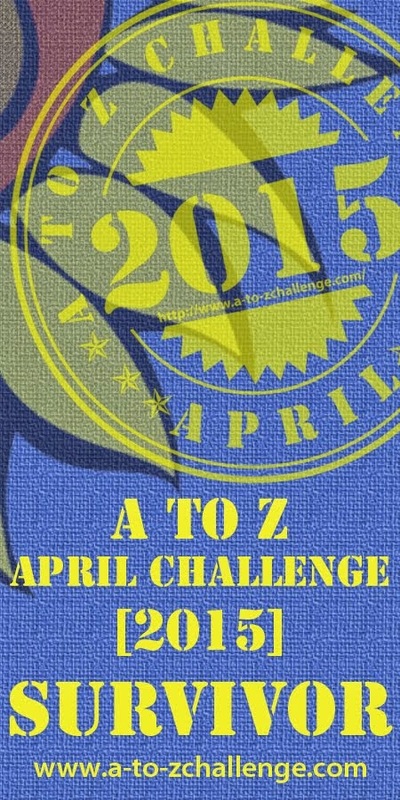 I need to take a blog break with a lighter topic, a boy-toy sorbet if you will, as we travel into the final half of the April A to Z blog challenge. Gonna give a shout out down memory lane to “The Outsiders,” the Frances Ford Coppola film with what seems like every boy candy actor in 1983 (including Tom Cruise’s original and, in my opinion, better nose). The story is set in the 1960s but it could be any time, making it relatable to audiences of any era. 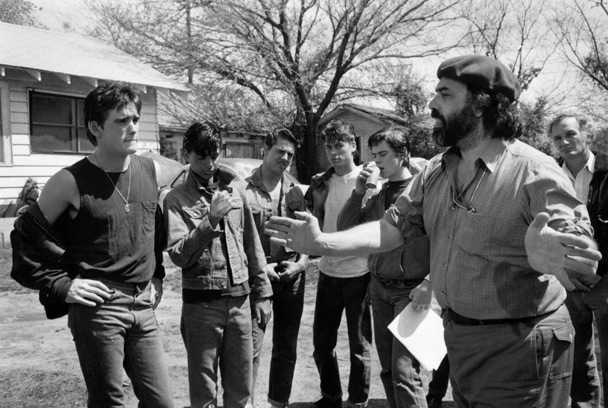 A Fresno elementary school class originally brought the S. E. Hinton book to Coppola’s attention. And Coppola brought it to glorious life with gorgeous scenes with illuminated sunsets as backdrops to those baby-face close ups. The cast includes C. Thomas Howell, Ralph Macchio, Rob Lowe, Patrick Swayze, Matt Dillon, Tom Cruise, Emilio Estevez, Leif Garrett and Diane Lane. As much as I seem to imply you can get all your enjoyment from “The Outsiders” with the sound down, I assure you these performances are worth hearing, too. The movie was a hit and was nominated for best film by the Young Artist Awards, as was Coppola for director and Lane for best actress. Howell won the Young Artist Award for “Best Young Motion Picture Actor in a Feature Film.” This is one of Howell’s best, both believable and heartbreaking. His character, Ponyboy, also narrates the film. Macchio’s performance as Johnny is wise and powerful beyond his years. 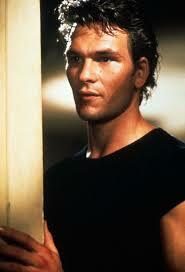 Swayze, Dillon and Lowe have their stand-out moments, as well. The story’s “Greasers,” “Socs” and a gang knife fight carry parallels to “West Side Story” but without dance numbers. And unlike the musical, this movie is about the characters and A-level performances, coupled with a glorious soundtrack composed by Carmine Coppola (also did the Godfather soundtracks and is Frances’ dad). Stevie Wonder sings “Stay Gold,” a memorable song you will be humming the next day. Did I mention the eye candy? Thanks to Coppola and cast, this thirty-three-year-old movie will forever stay gold. Stay gold, boys, stay gold.